The photos below will attest that the “ramping up” has been going strong in spite of the challenges presented by a rugged winter. 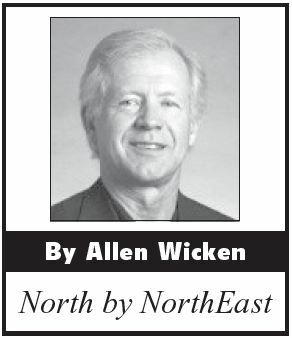 In our story late last fall entitled “Hospitality is Clearly Ramping Up in Rangeley” I focused on four establishments aiming to upgrade the food and beverage offerings in this four-season vacation and recreation community. Optimism abounded in that story about the completely remodeled and expanded Sarge’s Pub and Grub in Rangeley and the almost completed remodeling and expansion of the 45th Parallel Restaurant in Oquossoc and the two construction projects; the historic home renovation designed to create the soon-to-be Furbish Brewhouse and Eats on Main Street in Rangeley, and the brand new construction of the Portage Tap House in Oquossoc. The first two continued their offerings to (often) robust crowds of approving wintertime patrons. 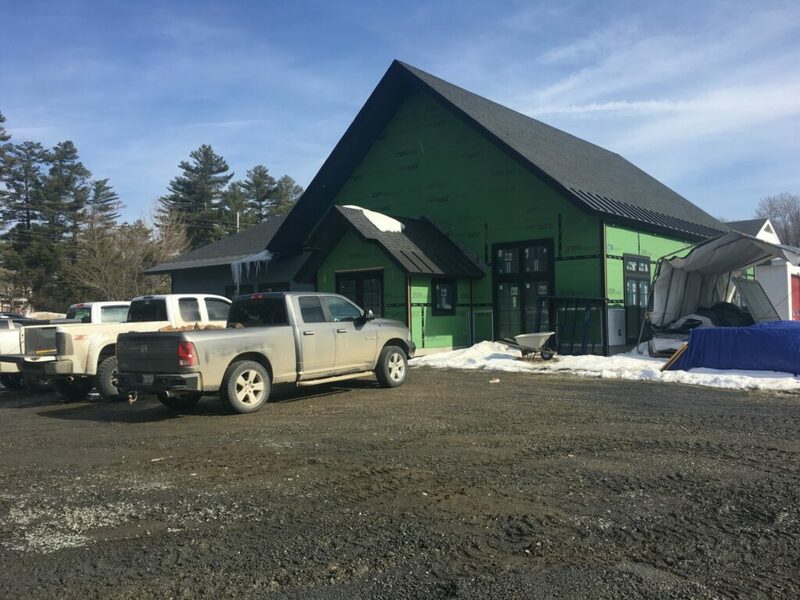 However, the curiosity factor continues regarding the two new establishments that remain on schedule to open sometime in May, just in time for the busy summer season. 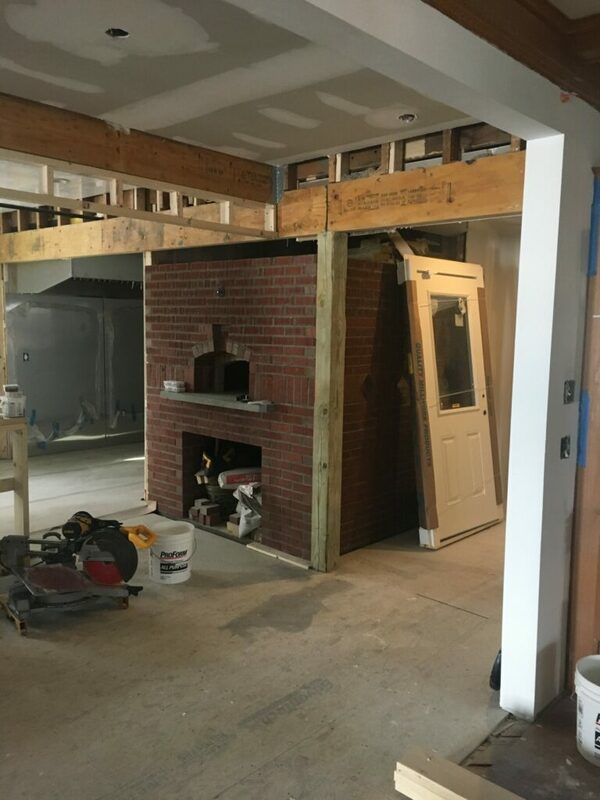 The accompanying photos and captions will give you a visual progress report as of the last week in March. Both establishments will undoubtedly enhance the options available to hungry and thirsty visitors and residents alike this summer…as well as during the changing seasons that are sure to follow! 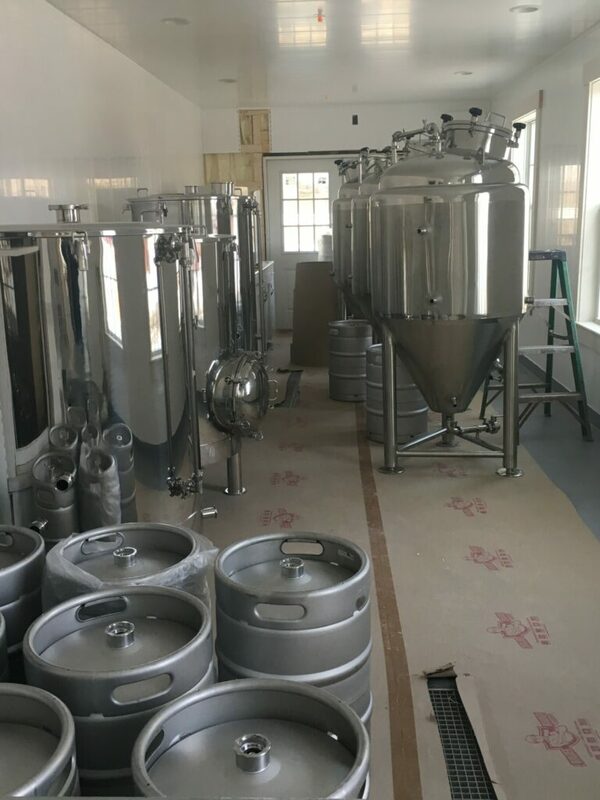 Furbish Brewhouse and Eats:: The stainless steel brewing tanks have recently arrived. Furbish Brewhouse and Eats: Original woodwork has been preserved as much as possible. 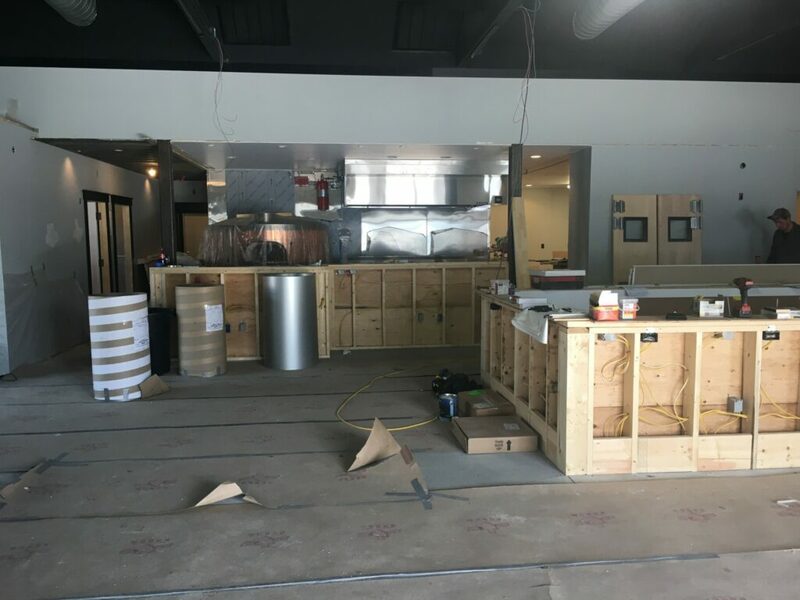 Portage Tap House: Recently arrived gleaming copper and stainless steel wood-fired pizza oven (at left under plastic in kitchen area). 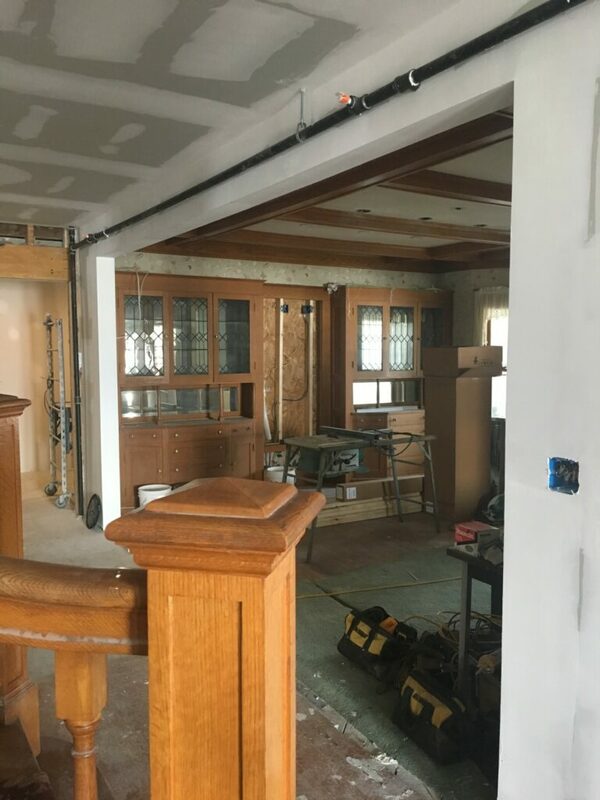 The U-shaped bar coming together in foreground at right.